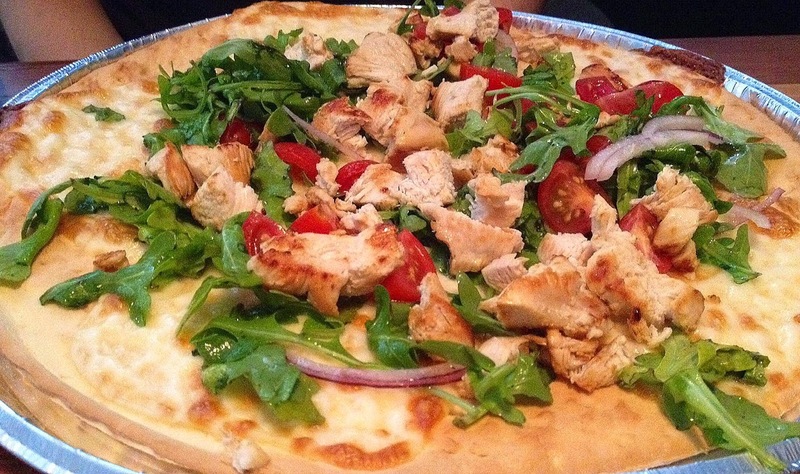 Reader Christin H. let me know that Revolution House in Old City Philadelphia (200 Market St., 215-625-4566) notes several gluten-free options on its menu. The Atlantic City location of Jimmy Buffett's Margaritaville (1133 Boardwalk, 609-431-4100) has finally posted its gluten-free menu online. Options include burgers and sandwiches, appetizers, entrees, and a brownie sundae. Philly.com reports that Avalon BYOB in West Chester, which serves gluten-free pasta, is relocating to 116 E. Gay St. at what is now Nonna's, as of April 24. Citizens Bank Park offers a variety of gluten-free concessions at Phillies games, but many other ballparks around the country have options as well. My Tuesday post covered the offerings at all 30 Major League Baseball stadiums for the 2014 season. Not only is April 22 Earth Day, it apparently is also National Jelly Bean Day. 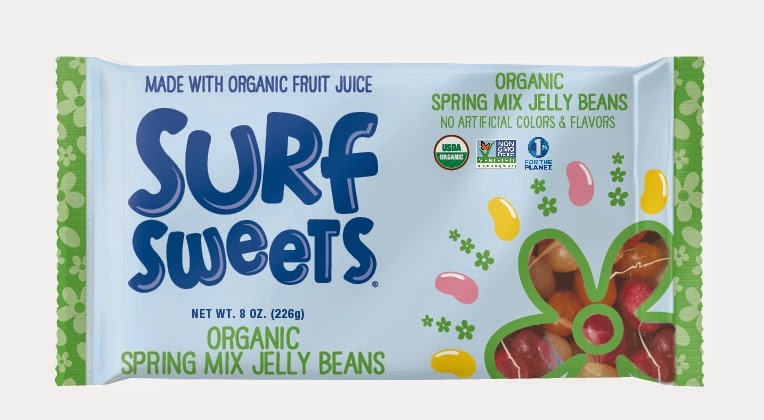 To celebrate the latter (and perhaps the former), Surf Sweets has introduced a new Organic Jelly Bean Spring Mix. The mix includes Tropical Punch, Lemon Aid, Mixed Berry, Pineapple, Tangerine and Watermelon flavors. General Mills plans to start selling Chex-branded gluten-free instant oatmeal this fall, according to a recent story in the Wall Street Journal. Congratulations are in order for Green's Gluten-Free Beers and Sprecher Brewery, which medaled at last week's World Beer Cup. Gold went to Green’s Enterprise Dry-Hopped Lager and silver to Green’s Endeavour Dubbel Dark Ale, while Sprecher's Shakparo Ale took the bronze. The Ravitz ShopRite in Cherry Hill (400 E. Evesham Rd., 856-216-1400) is hosting a Gluten-Free Food Festival on Saturday, May 3 from 10 a.m. to 2 p.m. Customers can sample gluten-free items throughout the store and Registered Dietitian Ashley Cully will be on hand to answer questions and offer shopping tips. Among the 30-plus manufacturers are Snyder's Pretzels, Glutino, Amy's Kitchen, Feel Good Foods, Handy's Crab Cakes.